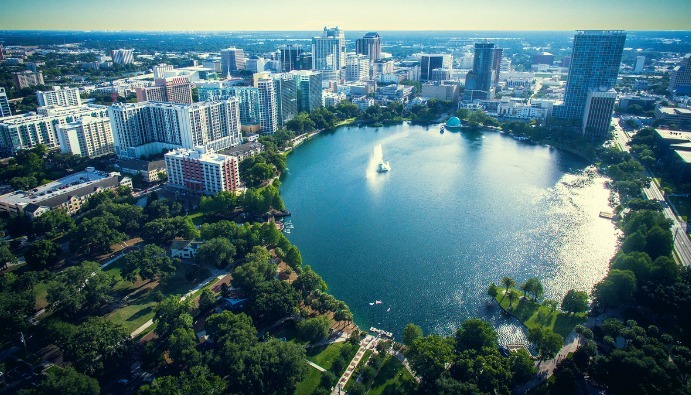 For people who are thinking to go on a weekend trip in June with kids in the family will find the gorgeous theme capital of Florida a perfect getaway. Orlando is widely popular for being a perfect weekend destination where you can go and enjoy a couple of theme parks and have a quality time savoring on the warm hospitality whilst saving big bucks on travel and other expenses. The city that is absolutely fantastic to enjoy some warm days with the splashing rides and enigmatic lifestyle, Orland has truly made itself a charming getaway in the month of June. In addition, the accommodation here comes really cheap in June and you will find fewer crowd as most of the days people will be finishing off their work or planning their trip instead of going on one. The gorgeous resort city of Oregon, Cannon Beach is among the most fascinating and adventurous natural landscapes you can find perfect to explore in the month of June. 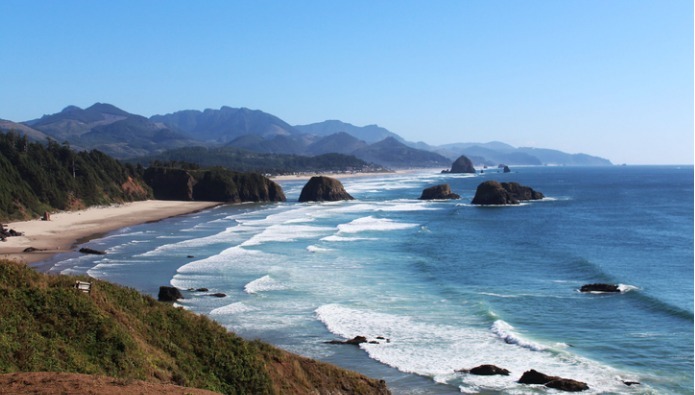 The charming coastal area that is really fascinating for surfers and laid-back travelers, Cannon Beach has everything you need to make your first summer vacations a thriving one. The small and compact size of the settlement will keep your travel plans focused and with its mesmerizing natural bliss with enough cooling attributes, you can easily face the heating atmosphere. Although, the mercury doesn’t rise that much in here, but if you are planning for a beach weekend trip in northwestern region of the United States, this place can come out handy. 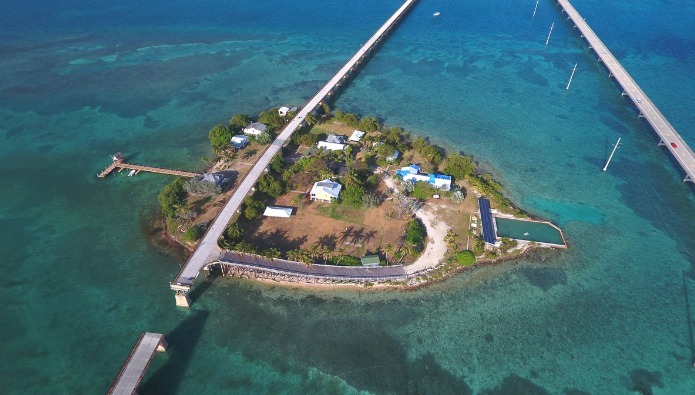 If either one of you or person in your family has this desire of spending an entire weekend at the fascinating beaches of the East Coast, then you can fulfil the wishes by heading towards the gorgeous archipelago of Florida Keys. This spellbinding region is widely popular for weekend trips and during the month of June, the weather conditions here are absolutely perfect for some beach fun. Regardless of whether you are planning a weekend trip here solo, with friends, family or someone special, this part of the Florida will definitely give you some soothing and memorable experiences. In addition, since it is the time when most of the people are just in the planning phase, a weekend in Florida Keys will help you save a good fortune. Since weekends are meant to be a great time of travelers, in past a few years, people have started to take this opportunity instead of summer holidays. 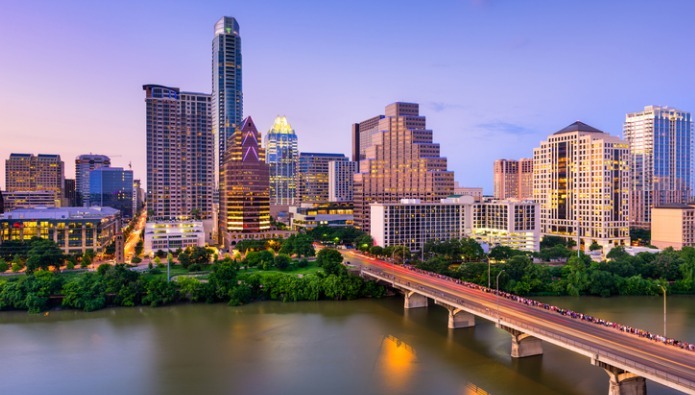 Hence, it is also important for the aspiring travelers who like to ditch the crowd to pick a place with fewer crowd and to save you from all the trouble, Austin for you. The sprawling city of Texas, Austin is not as widely popular weekend destination as many more and that is give you a way to reach here for some quality vacations. The outskirts and remote areas in and around the city are filled a number of captivating natural bliss and probably make your trip a wonderful voyage. In addition, the array of hiking trails, waterfalls, cliffs and more will be absolutely perfect to make your weekend in Austin a wonderful experience during the month of June. 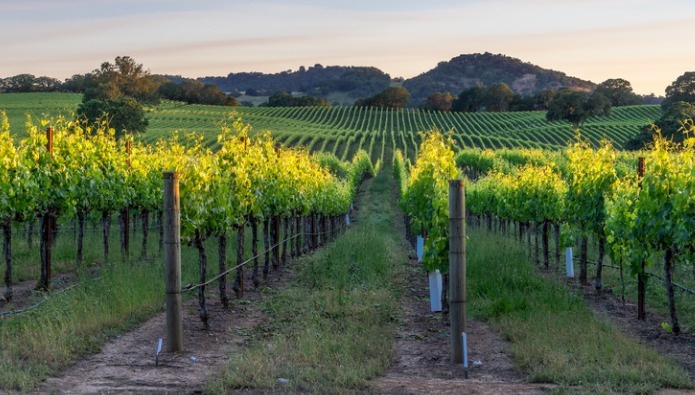 For the aspiring travelers in the West Coast, the engaging county of Sonoma will prove to be a magnificent and perfect choice for weekend getaways. The captivating county lushes with a massive stretch of green plains and exotic landscapes that are absolutely delightful for some sooth seekers. In addition, since the place is widely popular among tourists for its wine making ranges and farming areas, travelers love spending a weekend in here with friends and family. If you have kids traveling with you, then this place will be a superlative experience for them as they will get the chance to explore a massive range of flora, lifestyles and much more. Weekend getaways are perfect to plan as they give us all some quality time to spend as well as save a lot of good fortune that can be spent on long vacations. Not only they are good to make kids in the family feel joyous and happy, but also for the adults to blow off some steam of daily life and hard work. 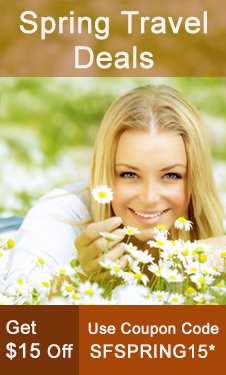 Above mentioned places are a few examples of destinations that can be ideal for your weekend getaways in the June and if you have some place in mind that can be suitable for high mercury levels and may offer you some spellbinding experiences, then you can go and enjoy the best of the summers there. Not to mention weekend travel deals available with SmartFares will help you save even more on your upcoming weekend trips. This entry was posted on Monday, June 11th, 2018 at 1:24 pm	and is filed under Uncategorized. You can follow any responses to this entry through the RSS 2.0 feed. You can leave a response, or trackback from your own site.